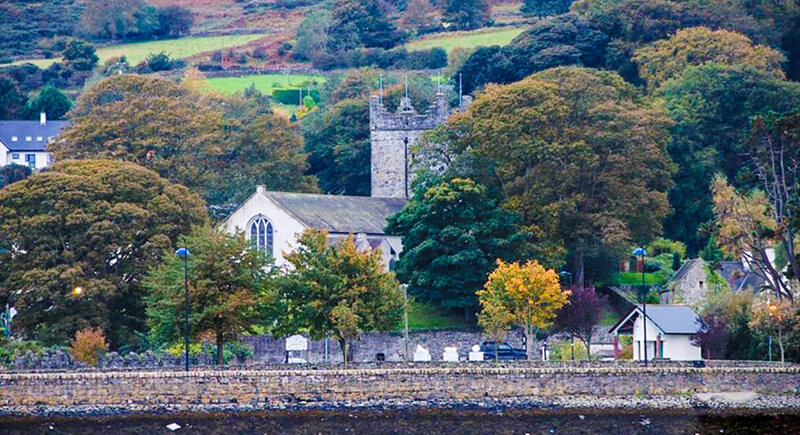 In Carlingford you will find a unique combination of medieval buildings standing proud in the midst of a town full of atmosphere and character. 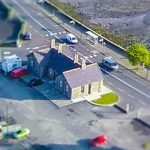 The aim of the Carlingford Heritage Centre is to give the visitor a deeper exploration of the narrow streets and antiquities of this venerable, charming place. Located in a beautifully restored medieval church, the Heritage Centre houses exhibits, which detail the development of the town from its Norman origins. The building has retained its original function as a place of assembly and, as such, is ideal for weddings, concerts exhibitions, recitals and small theatrical productions. It is an ideal centre of conferences and seminars with its state of the art projection and audio facilities. The centre welcomes visitors throughout the year. Advance bookings for groups and special events would be appreciate. Local guides will introduce you to King John’s Castle, the Mint, Taaffe’s Castle, the Tholsel, the Dominican Friary….